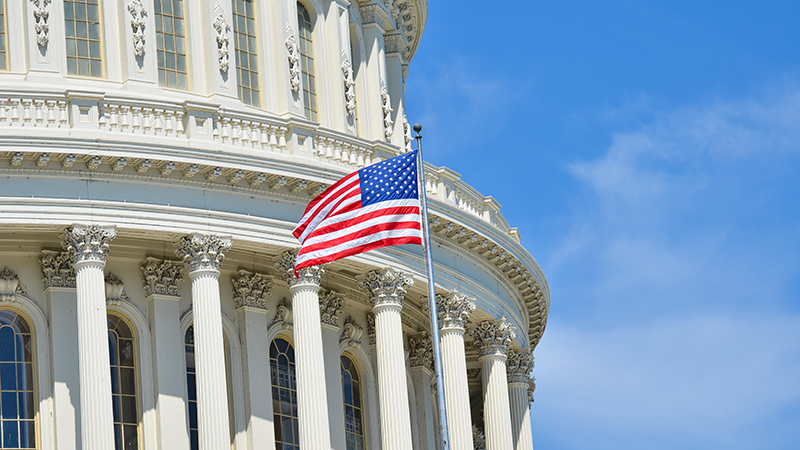 Congress next week plans to hold a hearing on how Federal agencies are doing in their adherence to the Federal Information Technology Acquisition Reform Act, known as FITARA, and the public will get its first look at the second round of agency grades. The promise, of course, is that this second round of grades—the FITARA Scorecard 2.0—will somehow magically move the government from measuring their performance to changing their bad behaviors. That is not what is going to happen when the House Subcommittee on Information Technology meets May 18. The FITARA Scorecard is undoubtedly a valuable tool for measuring agency progress in adhering to the letter of the law. It measures progress across data center consolidation, IT portfolio savings, incremental development, and risk assessment transparency. But let’s not forget that this is self-reported data that goes into FITARA Scorecard grades. Sure, most agencies got “Ds” and a handful scored well, but the scorecard must evolve if it is to become a true tool of transformation in government. Moving forward, Congress must insist that the grades provided in the FITARA Scorecard are based on a much broader set of data points. Congress needs a clearer picture on the progress of CIO authority enhancements, as not all CIOs across government enjoy the same influence. For example, how far has FITARA come in standardizing CIOs’ influence and control over IT investments, including the ever-present shadow IT that puts agency networks and data at risk? Are agencies leveraging governmentwide or agencywide contracting vehicles that would eliminate costly duplication? What kind of progress are agencies making on moving legacy systems to a modern cloud infrastructure and do agencies have a strategic road map in place to measure progress? And are agencies keeping tabs on the ratio of legacy IT spend and new IT investment? FITARA needs to be able to tell Congress how that imbalance is being addressed. These are just some of the areas where FITARA’s scorecard could be improved. But by improving the data collection that goes into formulating the grades, we can ensure that those grades not only become more meaningful, they will actually become a tool for effecting real change.